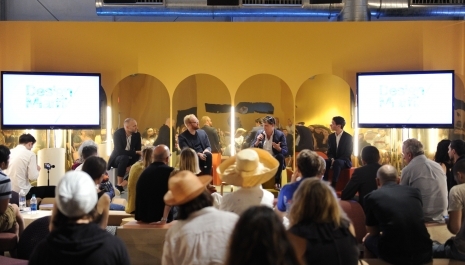 Design Miami/’s Design Talks program presents the design world’s most compelling current topics, bringing together the creatives, collectors and critics actively influencing design discourse and production. The Elliman Talks series returns to Design Miami for its third year, creating a space where leading figures in art, design, culinary arts and real estate engage in unfiltered examination into the state of contemporary design through their unique, authoritative lenses. globe on the most pertinent and riveting topics in design today.